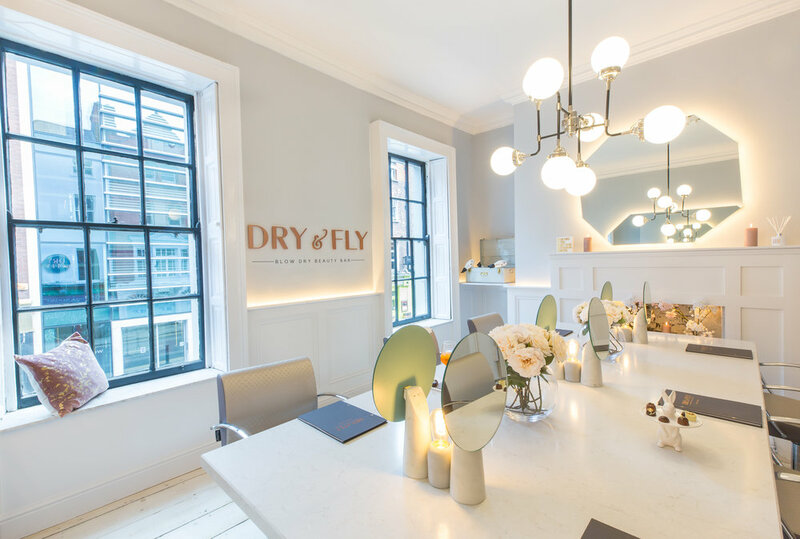 Dry & Fly is collecting gifts under our tree for the little ones that are in hospital this Christmas. Hospital for children can be traumatic. Research shows that play reduces children’s stress and that creative stimulation fosters wellness. 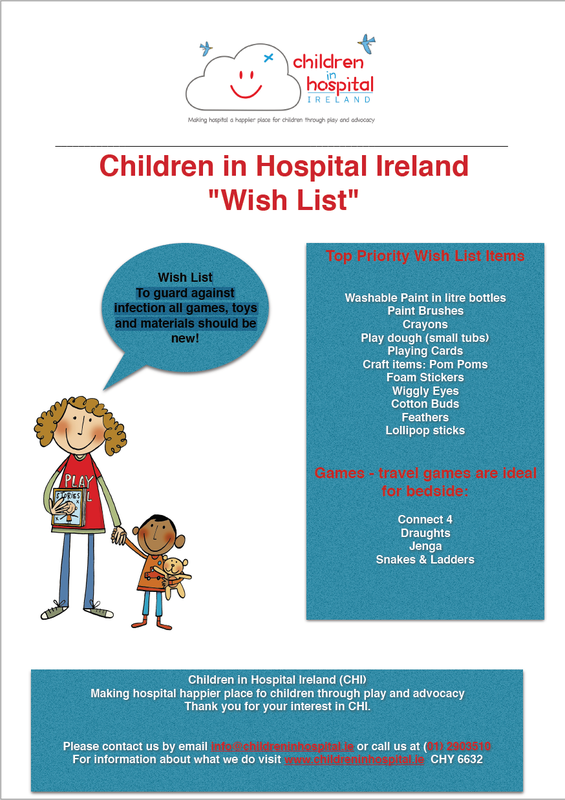 You can purchase a gift no matter how small from the wish list below and this will enable you to give the gift of play to a child in hospital.